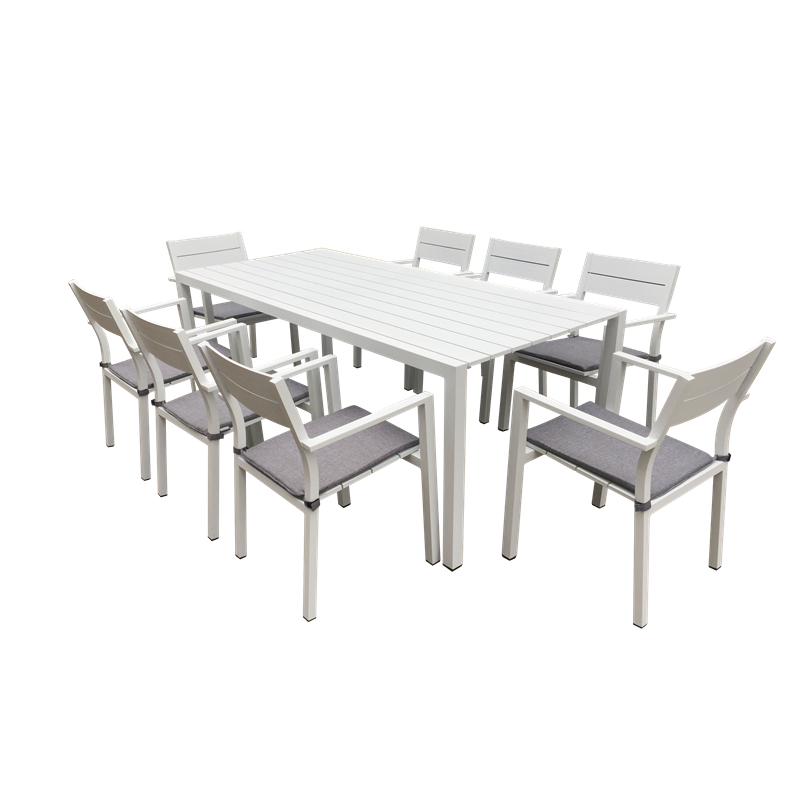 The Coral Bay 9 piece full aluminium dining set featuring a slatted design, made of powder coated aluminium which is durable and sturdy and stylish for outdoor entertaining. 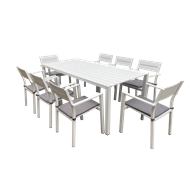 The table will bring the whole family together for a party or gathering by offering seating for 8 people. 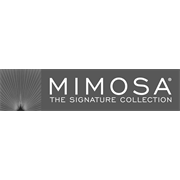 Featuring a rust resistant aluminium frame and padded PVC coated polyester cushions, this setting brings both sophistication and style to your outdoor space.